Lisa Renee Jones' Inside Out series now has an Official Facebook, Twitter, and Pinterest page to follow to keep up with all Starz updates on the upcoming TV show, giveaways and more! 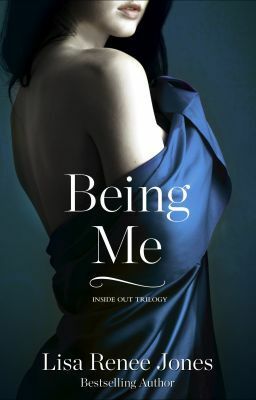 When they reach 1000 Likes/Follows then they will be giving away an ARC copy of Being Me and other prizes. Being Me was amazing too, go like or follow them! OH and Rebecca's Lost Journal #3 is out tomorrow! Don't miss it! See my reviews of Rebecca's Lost Journals Here! Days in May to look forward to! Some of our fave's that are under $5.00 a piece! Infernal Devices Movie Planning Started!